We are raising money to transport dogs we rescue from the Liberal Animal Shelter to foster homes and rescue groups in Colorado who find them permanent homes. 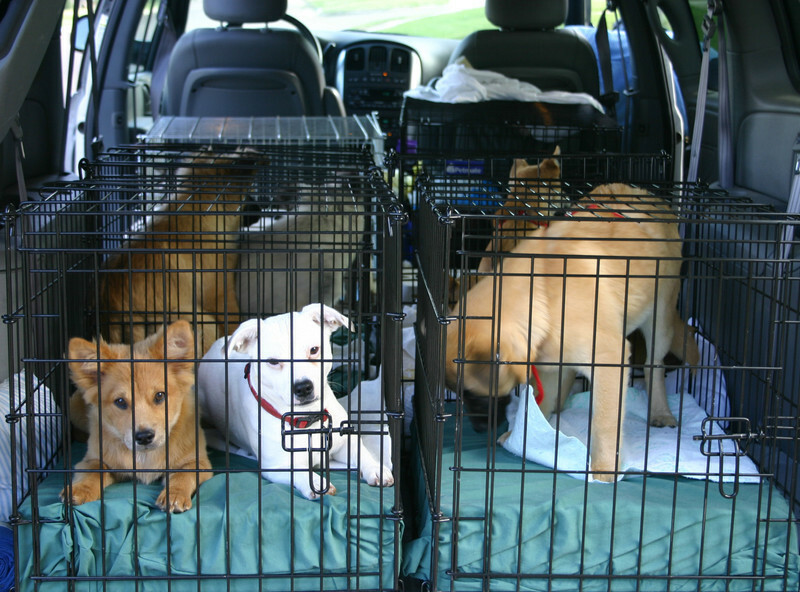 We need money for the cost of obtaining health certificates and rabies shots, and gas for our transport van. In addition, our van is quite old and we need money to purchase a newer van.